This isn't the first time that the Army has had problems with ammunition provided by the OFB. In two separate incidents in May and July, the barrels of two prototypes of the indigenous Dhanush artillery gun were also damaged after faulty shells damaged the barrels of the gun. The first artillery gun imported by India in over three decades has been badly damaged after a shell manufactured by the Defence Ministry's Ordnance Factory Board (OFB) exploded. Alarmingly, this is the third time in four months that a prototype artillery gun being tested by the Army prior to induction has had its barrel damaged by defective 155 millimetre High Explosive shells sourced from the OFB. 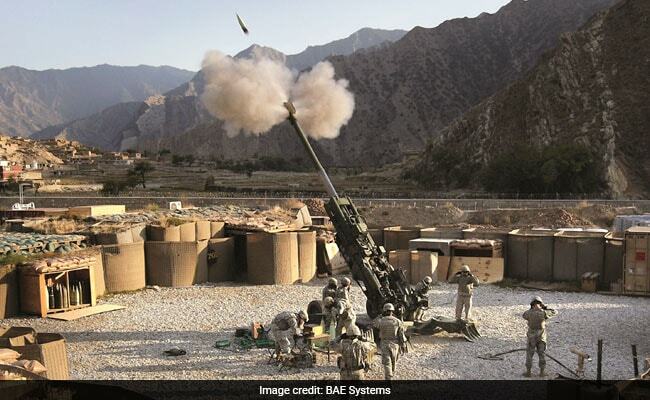 According to Army sources, a US made M-777 ultra-light howitzer being tested at the Pokhran range in Rajasthan had an accident on September 2 when a shell which was being fired exited the barrel in multiple pieces damaging the barrel of the gun. Fortunately, no Army personnel testing the weapon were injured in the accident. A joint investigation team from the Army and BAE Systems, which are the manufacturers of the howitzer, is probing the incident. The M-777 being tested were among the first two guns imported by the Army as part of a 700 million dollar government-to-government deal between India and the United States for 145 M-777s. The gun, which can be slung under a helicopter, is meant to be deployed at high-altitude locations along the China boundary. The Dhanush, which is based on blue-prints of the Bofors gun, has cleared trials with the Indian Army and has a proven ability to strike targets 38 km away. The Army plans to acquire 414 Dhanush guns with each gun reportedly costing 14 crores. The last artillery guns that India bought were the controversial Swedish Bofors guns in the mid-1980s. But the US $1.4 billion deal was mired in controversy after reports that the Swedish company had paid US$ 9.9 million (Rs. 64 crore) in kickbacks to top Indian politicians. 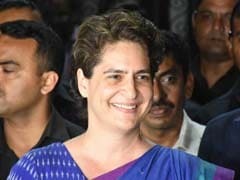 It cost then Prime Minister Rajiv Gandhi a chance to return to power in the next election and slowed down defence procurement considerably. NDTV has submitted a set of questions to the Ordnance Factory Board seeking their response to the series of accidents being attributed to faulty ammunition being provided.